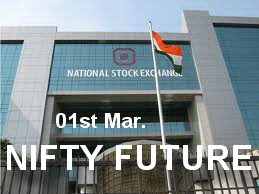 NIFTY (5333) - March month trading range 5600---5070 2consecutive close below 5200 only, next downfall. NF (5342) - Resistance 5375-5400 & 5495-5520 Support 5310----5240----5185 & 5135-5115. Respect all the levels, everything significance on its own. RELINFRA (610) - As posted on 24th Feb. It corrected from 710 to 602 Now what next ? once again 610-600 support only. But trade and stays below 600 next fall starts... that take it down to 500-490. EDUCOMP (468) - Below 475-480 last hope 460-450 but afterwards come down to 400. CANBK (614) - As posted on 21st Feb. It came down to the mentioned target of 560 from there it is moving up and yesterday made a high of 623. now what next ? 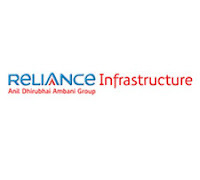 Support 595-590 and trade above 623. going to attack in upside 656-666. BGRENERGY (408) - Hurdle 435-450 Below that going to attack in downside 330-320.